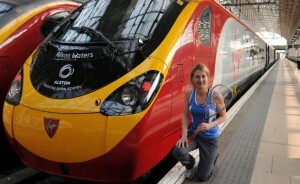 English squash star Alison Waters has been honoured by the launch of a newly-named Virgin Train – the first in a programme rolling out across the UK. 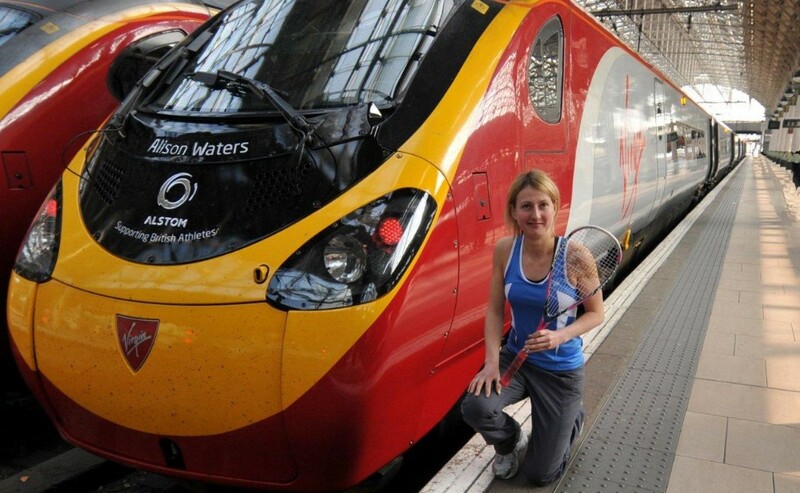 After a journey from London, ‘Alison Waters‘ arrived in Manchester with her name sake on board – and was welcomed just two hours later by Virgin Trains and Alstom staff. 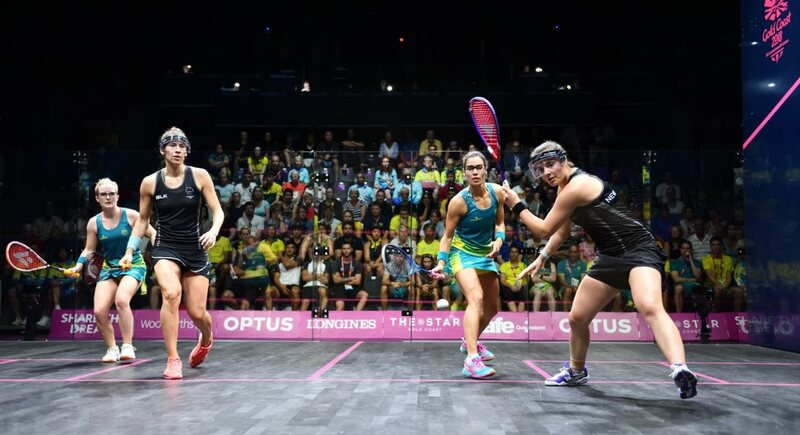 England international Alison Waters is the 2010 British National Squash Champion and ranked number five in the world. The Virgin Trains sponsorship initiative ‘Supporting British Athletes’, which is supported by Alstom who built and maintain Virgin’s Pendolino train fleet, enables a number of sportsmen and women to attend training camps, key competitions and championships up and down the country. With the numerous events happening in the run up to the 2012 Olympic Games and Glasgow 2014 Commonwealth Games, the ability to train and take part in competitive events is an important part of these athletes’ careers. Waters, who hails from London but whose training heartland is the Manchester National Squash Centre, is the first of the 2014 Games’ hopefuls to reap the benefits of this sponsorship – and this year plans to compete in numerous international events, including next week’s Cedrus Investments Cayman Islands Open, the 2011 World Open in the Netherlands and the 2012Women’s World Team Championship in France. For further information or to book Virgin Trains log on to www.virgintrains.com, telephone 0871 977 4222 or visit any Virgin Trains’ station.